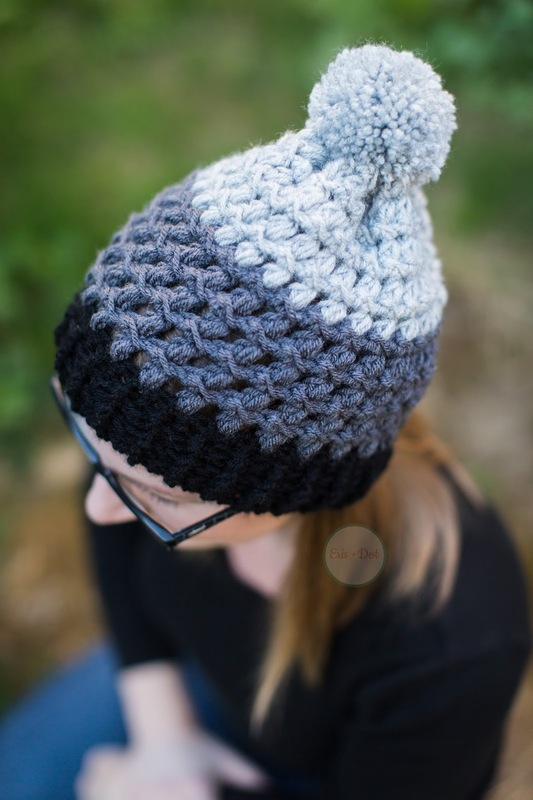 This crochet beanie will suit those whose head circumference measures approximately 21-22 inches. And, like I said, if pom-poms aren't your jam, fret not! 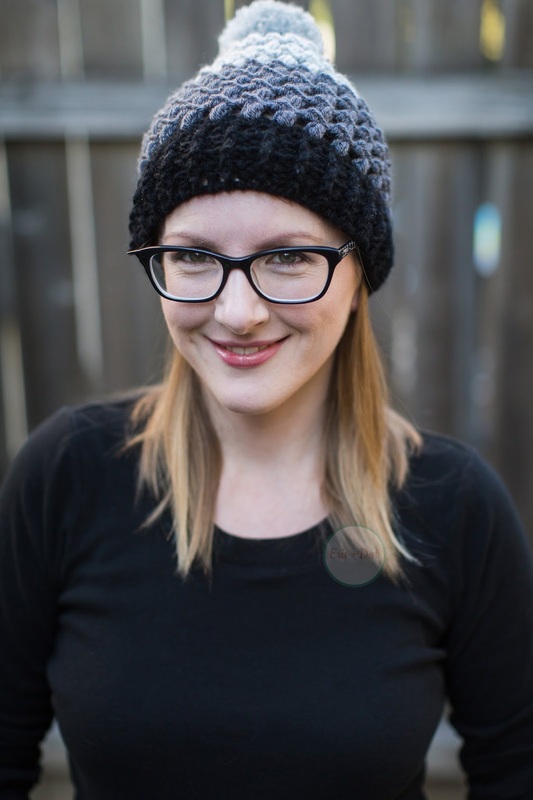 The Parker Beanie is available without a pom, and in the same tri-color or solid options! 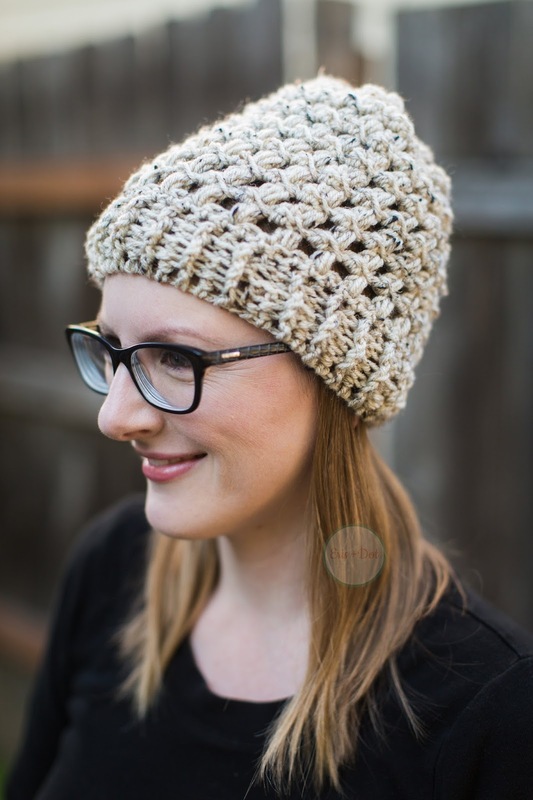 If you're looking for something with less coverage, consider the Parker Ear Warmer. 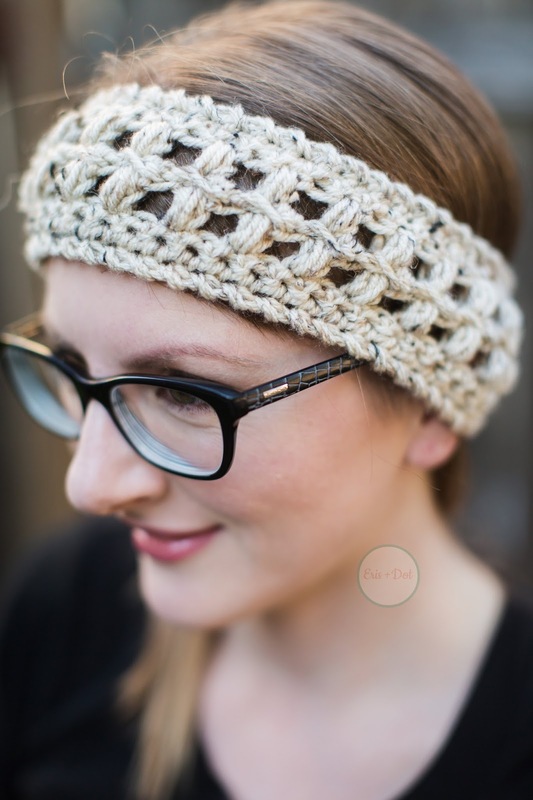 It's a crocheted ear warmer/headband designed to keep your ears warm while out and about this fall and winter. 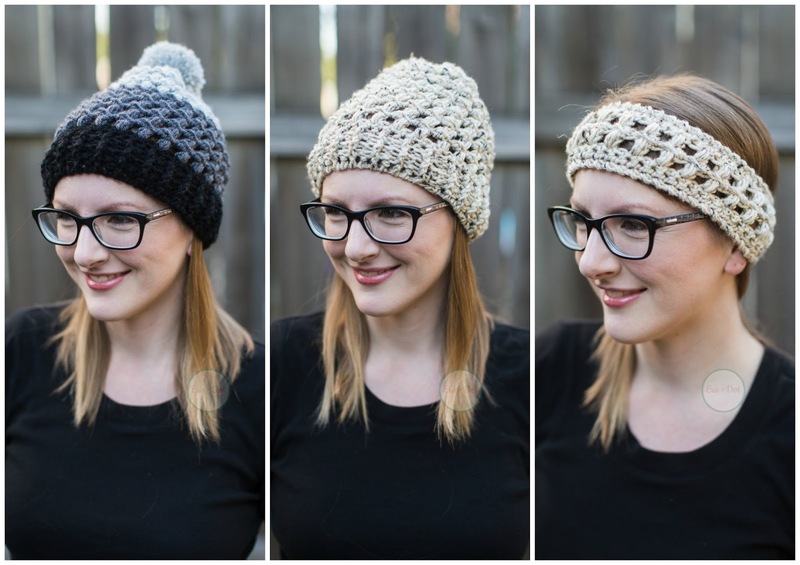 The Parker Ear Warmer features the same two alternating stitch types (as the Beanie), a slim design, and is made of the same premium, warm acrylic blend yarn. 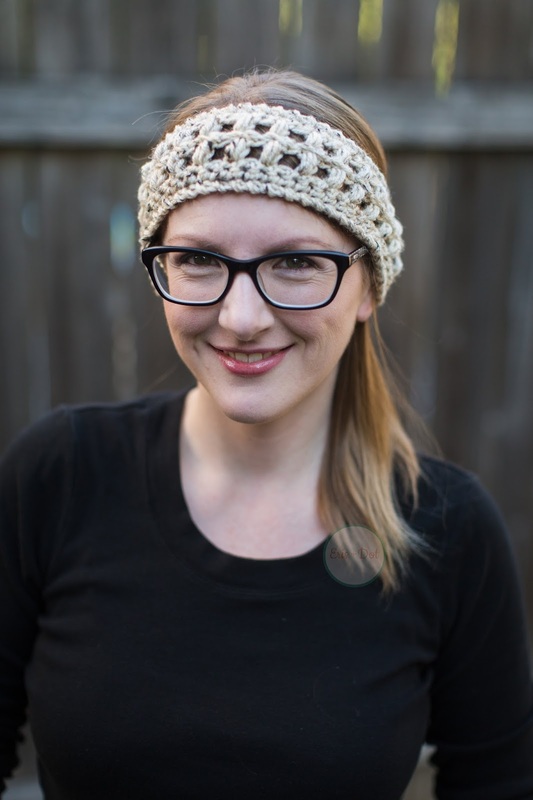 The Parker Ear Warmer is a one-size-fits-most for ladies with 28 color options! (It will fit up to a circumference of 22 inches.) 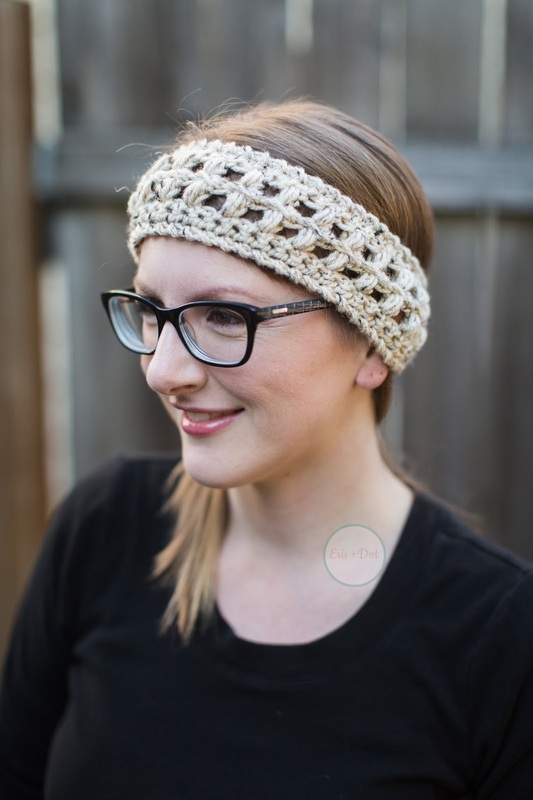 Its slim design will cover your ears without interfering with jewelry or certain hair styles. Winning! The Parker Collection holds a special place in my heart, and I hope it will in yours as well. The colors are so rich and vibrant, the yarn so cozy, and the stitch divine. And, as I always strive to provide, the Parker Collection is functional and stylish! 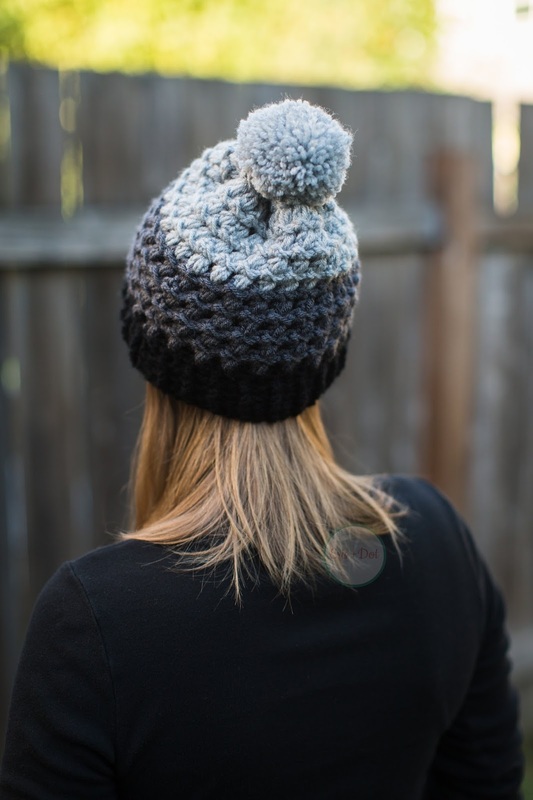 What do you like best about the Parker Beanie and/or Ear Warmer?